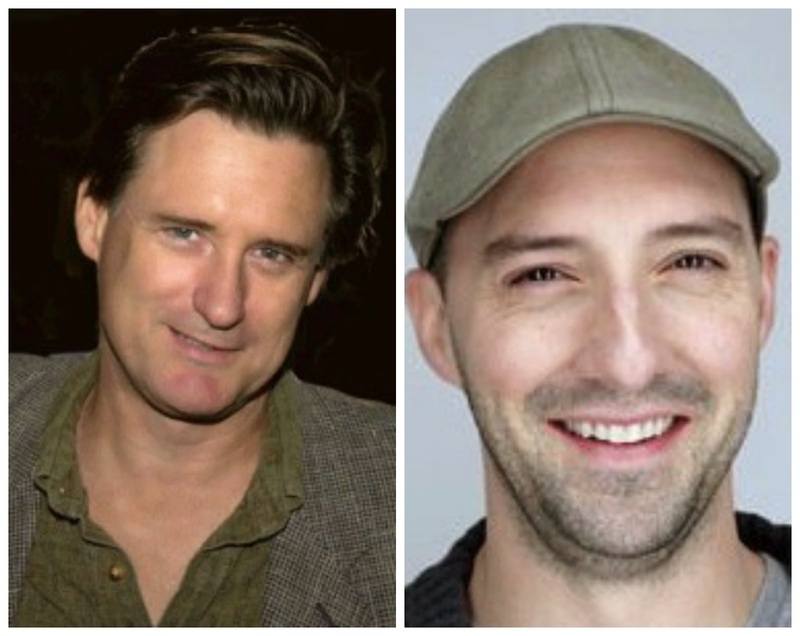 Bill Pullman and Tony Hale have been tapped to round out the cast of American Ultra, the action comedy that Lionsgate shelled out $7M for in March. Production begins today in New Orleans on the pic, which stars Jesse Eisenberg as Mike, a stoner slacker whose secret past as a highly-trained sleeper agent upturns his small-town life with girlfriend Phoebe (Kristen Stewart) as he’s thrust into a covert government operation. Project X‘s Nima Nourizadeh is directing from a script by Max Landis (Chronicle) with Topher Grace, John Leguizamo, and Walton Goggins also co-starring. The PalmStar, Likely Story, and Circle of Confusion co-production is produced by Anthony Bregman, Kevin Frakes, Raj Brinder Singh, David Alpert, and Britton Rizzio. Ray Angelic is exec producing with Lionsgate’s Jason Constantine and Eda Kowan overseeing. FilmNation is repping international sales. Pullman is at ICM. Hale is repped by UTA.